Digital technology is disrupting many older technologies – travel bookings, buying real estate, booking flights, media, dating – and now tour guides are getting the digital make-over with new Apps taking their jobs. 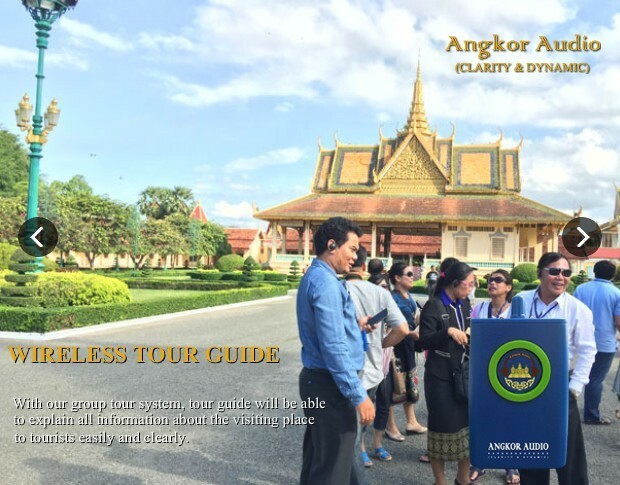 Tour guides at Cambodia’s historical sites are voicing concern over a new audio tour App they say is threatening their careers. Hem Sophoan, who has worked as a guide since becoming licensed in 2008, told The Phnom Penh Post that the App is hurting the industry and affecting the livelihood of trained guides. “The Cambodian Ministry of Tourism should encourage tour guide skills because it always provides training courses, so what do those guides do now?,” he asked. Sophoan says Cambodia has approximately 10,000 working tour guides and if the App finds a large enough audience, it will directly affect their incomes. 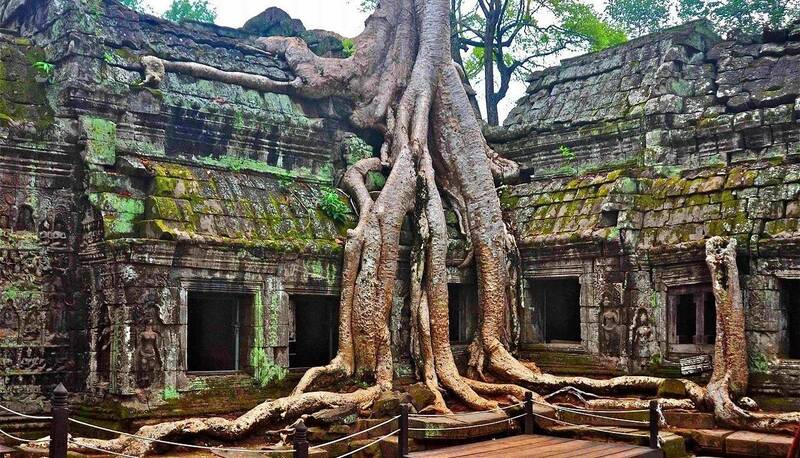 A Spanish-language tour guide in Siem Reap, Kes Theng, said he strongly opposed the new App. The Minister of Tourism, Thong Khon, could not be reached for comment as of press time, while the ministry’s spokesman did not answer a phone call. The Cambodia Association of Travel Agents adviser Hor Vandy said the App would strengthen the Kingdom’s tourism sector, despite pushing some guides out of business.